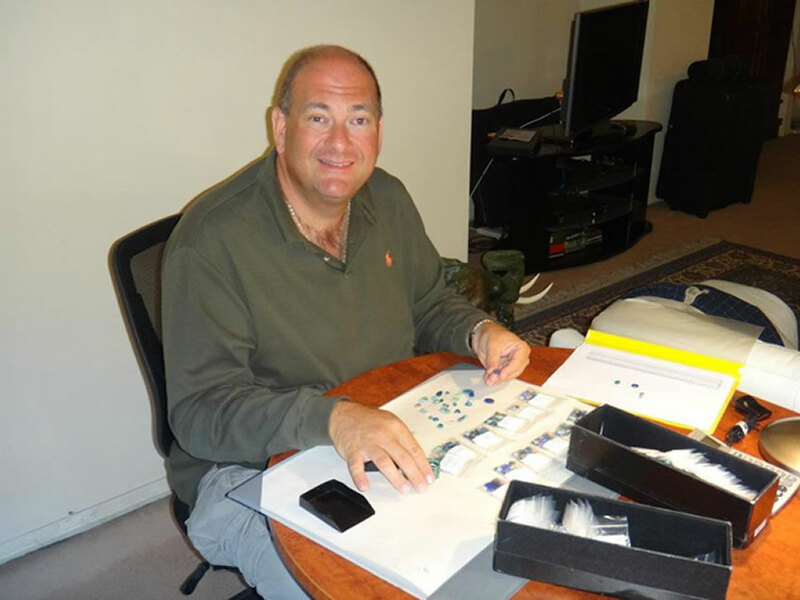 John Ford is a jewelry designer and Black Opal gemstone importer. 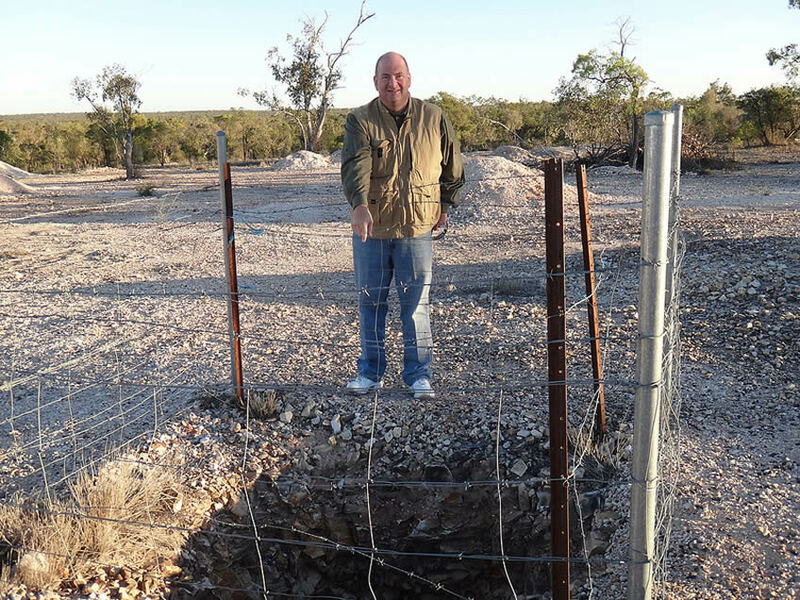 With each journey to Lightning Ridge that John makes, he becomes more obsessed with the beauty of the Black Opal that is mined there. 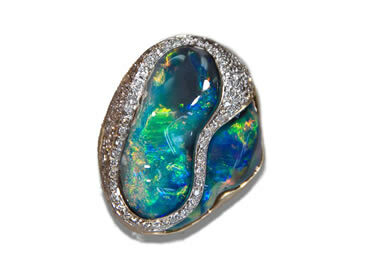 Rather than just designing a few Black Opal pieces, he has created an entire collection of Black Opal jewelry. 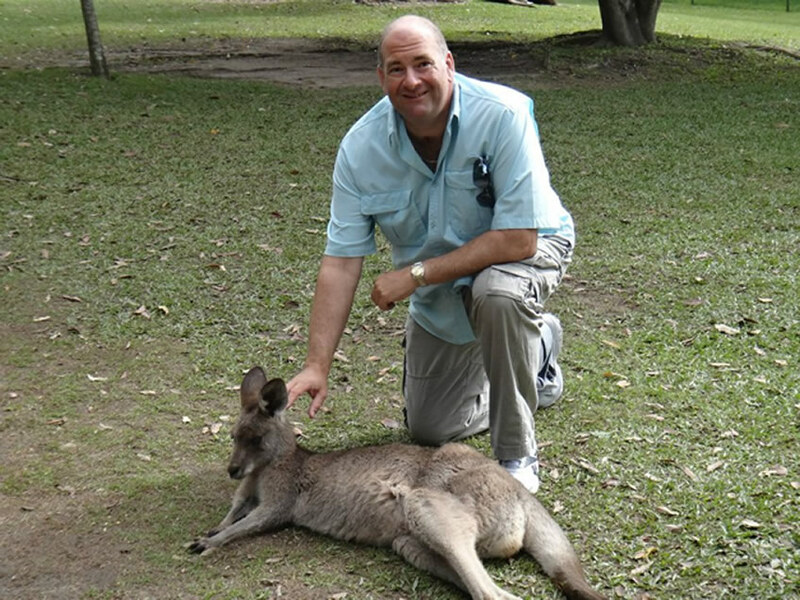 He has dedicated the Lightning Ridge Collection to all of his Aussie friends. With the recent AGTA Spectrum Award win and the following media attention, he is committed to building the collection to include more dazzling designs. Home is Galveston, Texas where he has a showroom. But, these days, he is spending more time on the road promoting Black Opal in the United States, doing trunk shows and attending wholesalejewelry shows. If you are interested in hosting a trunk show, becoming a dealer, or would like a private showing, please let John know. 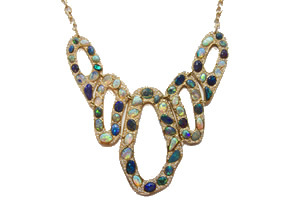 John Ford has created the Lightning Ridge Collection by combining the beauty of black opals in jewelry accented by diamonds. 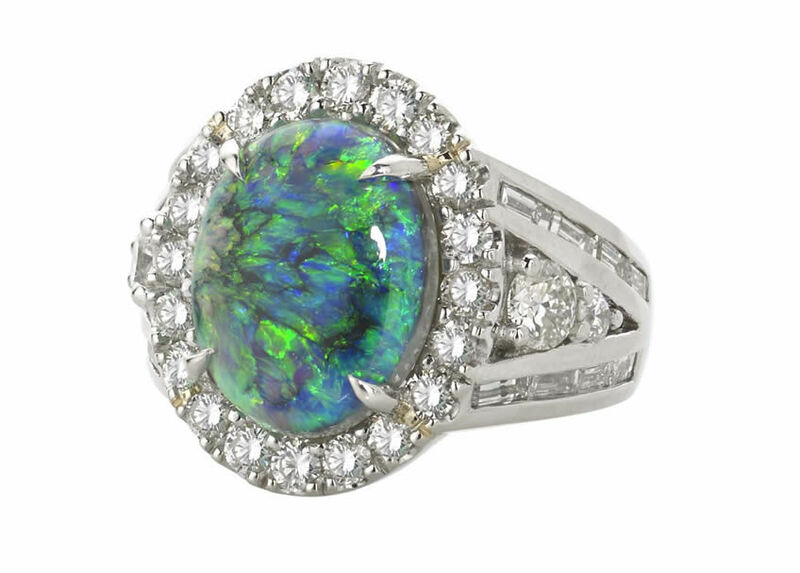 Instead of just carrying a few black opal pieces, John decided to design an entire collection.